Petition calling upon Football Association & Football League to review dealings launched. 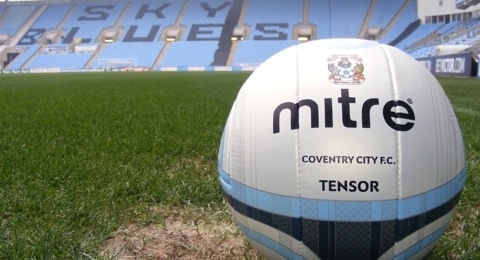 A petition has been launched calling upon both the Football Association and Football League to conduct a review into the potential purchase of Coventry City Football Club Limited by Otium Entertainment Group Limited. Otium Entertainment Group Limited are related to Coventry City Football Club Holdings Limited – as Chief Executive of Holdings, Tim Fisher is listed as one of the creditors for Otium,. The petition already has over 2,500 signatures, and not only from Coventry City fans, as fans from Portsmouth and other Football League clubs have raised their concerns.